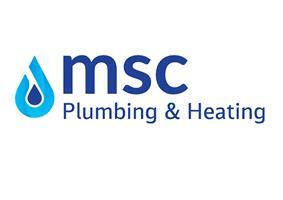 MSC Plumbing and Heating Ltd - Central Heating Engineer based in Flint, Clwyd. If you want a trustworthy, reliable heating engineer then you clicked on the right profile. I'm a family man from Flint; with experience and knowledge so you will get nothing but the best value for money. Ring me day or night with a no call out fee.